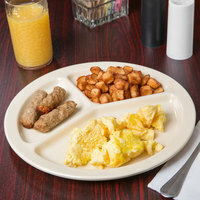 In the highly trafficked, fast-paced environment of a cafeteria, there’s a lot of opportunity for accidental dropping, breaking, and shattering. 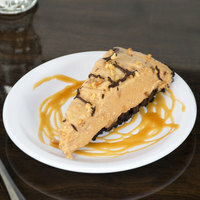 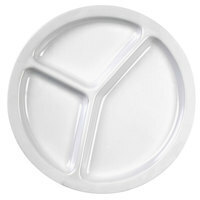 That’s why it’s important to serve food on cafeteria plates that can withstand everyday wear and tear. 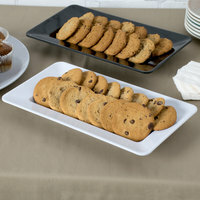 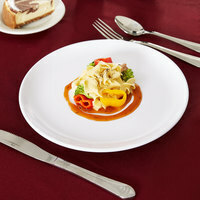 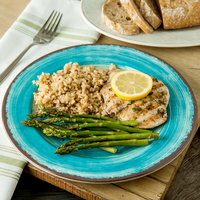 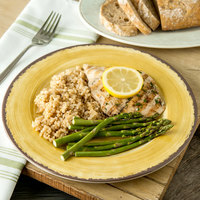 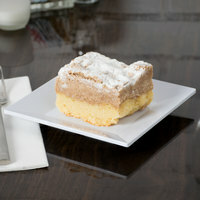 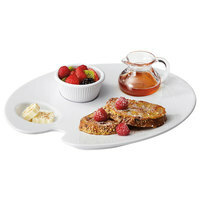 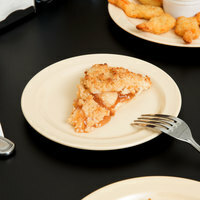 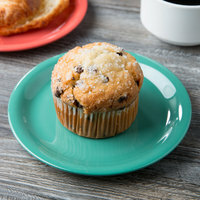 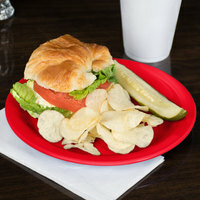 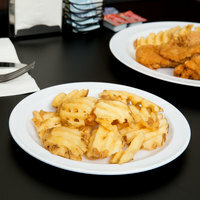 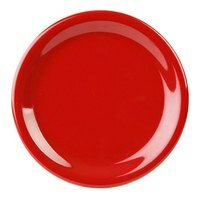 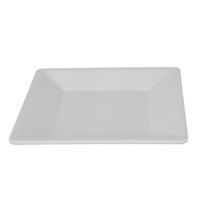 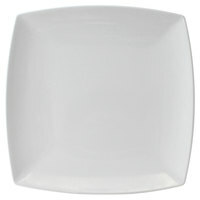 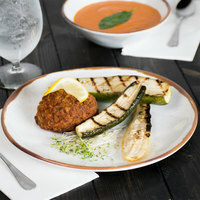 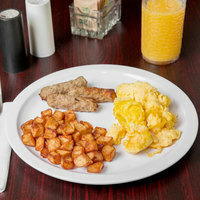 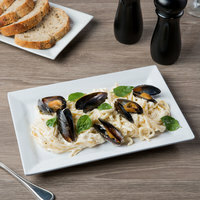 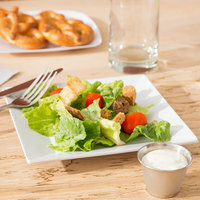 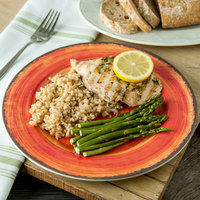 Our cafeteria plates are made of virtually break-resistant melamine for ultimate durability! 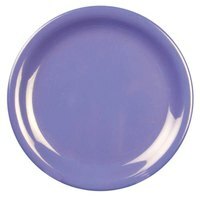 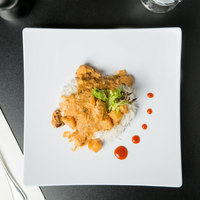 Available in wide selection of color options, choose the cafeteria plate that best matches the theme of your dining hall, university cafeteria, healthcare facility, or other industry. 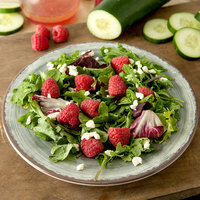 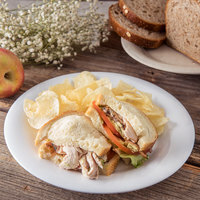 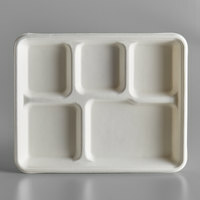 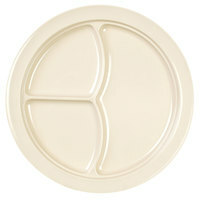 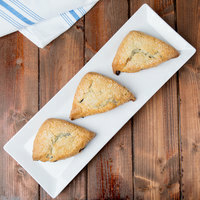 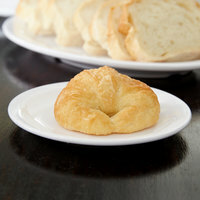 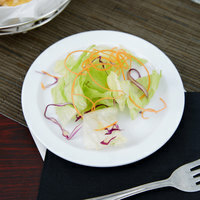 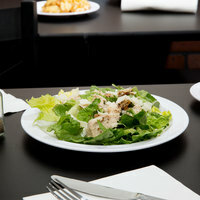 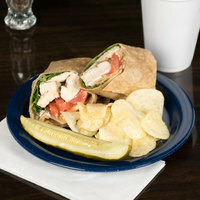 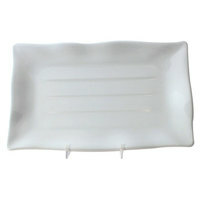 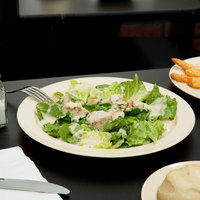 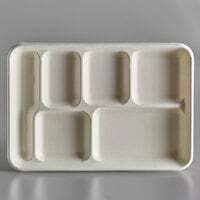 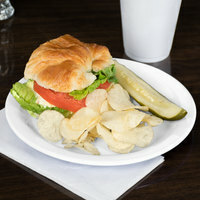 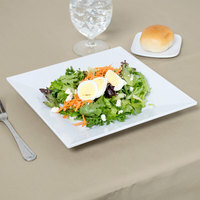 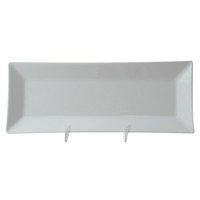 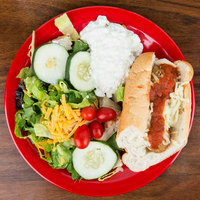 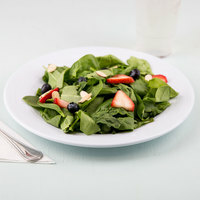 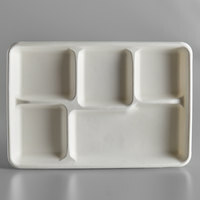 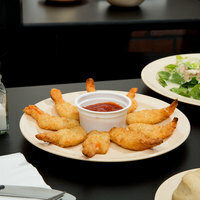 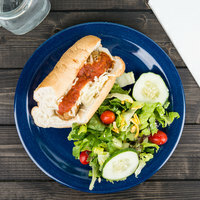 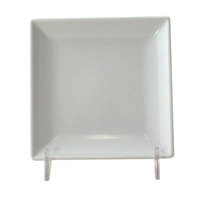 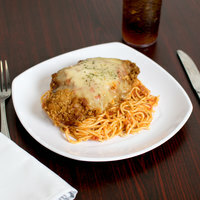 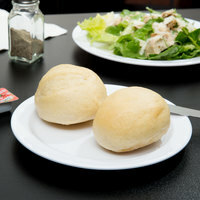 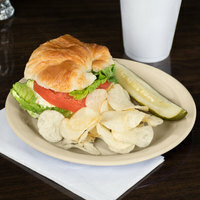 Choose from a variety of types, including sandwich, dinner, salad, and bread plates. 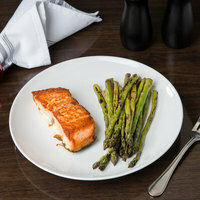 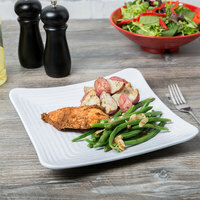 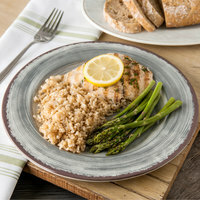 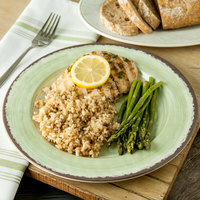 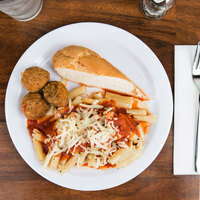 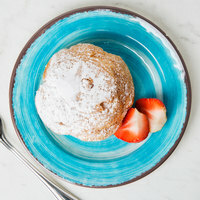 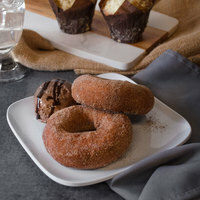 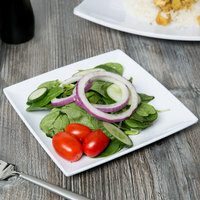 Brought to you from the most trusted vendors in the foodservice industry, our selection of cafeteria plates promises you dependable and reliable dinnerware products.